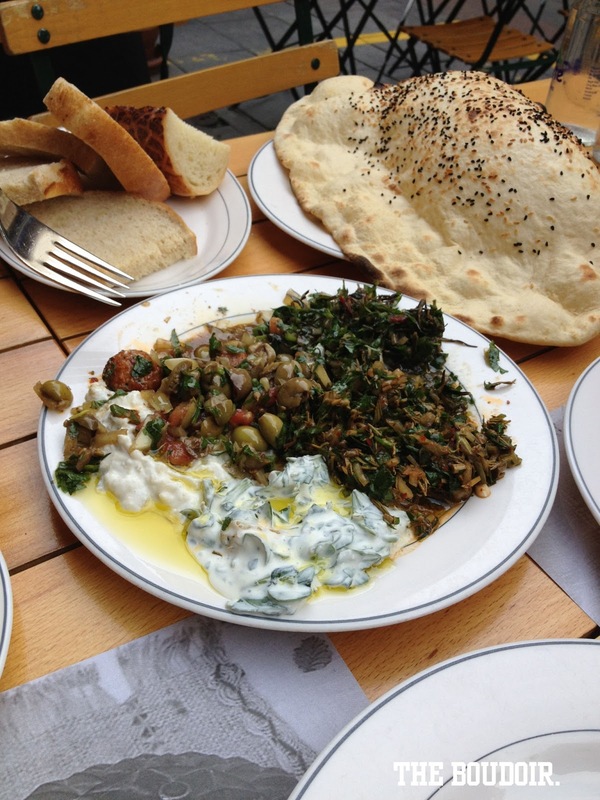 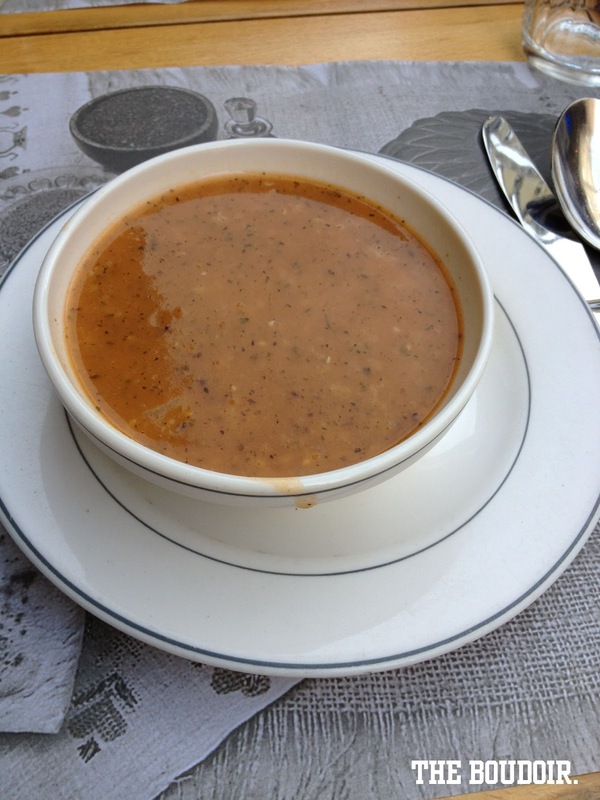 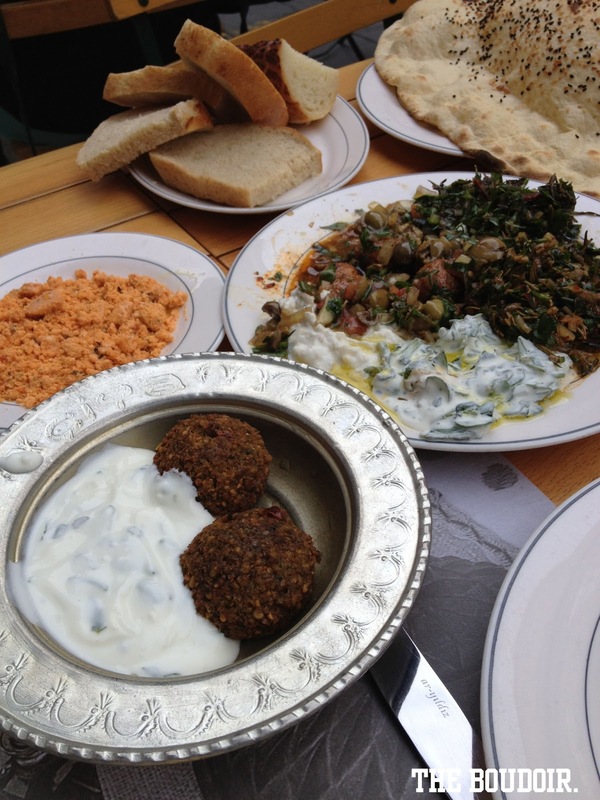 While visiting the Asian side of Istanbul we visited one of the famous restaurants there called Ciya Sofrasi. 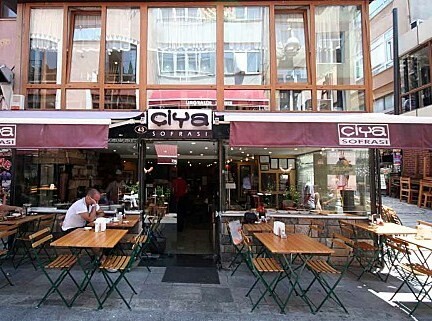 This little local eatery is located in Kadikoy, and you might get mixed up with the idea that there are three Ciya restaurants on the same street, very close to each other, we tried out the traditional Turkish branch (Sofrasi). 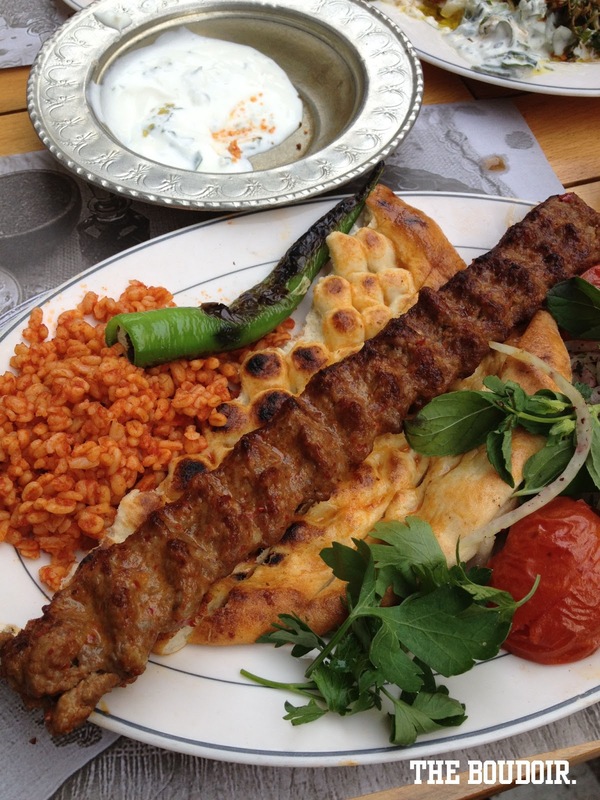 Really good food and the spicy kebab is a must. أثناء زيارتنا للجانب الآسيوي من اسطنبول تغدينا في مطعم تشيا سفراسي الأكثر شهرة في منطقة كاديكوي. له 3 أفرع على نفس الشارع بالقرب من بعض واللي جربناه هو فرع سفراسي وهو الفرع الرئيسي ويقدم أطباق تركية تقليدية. أنصح بطبق الكباب بالفلفل الحار.